(March 25, 2019) Canadian Screen Week has begun, with various events all this week leading up to the big Broadcast Gala on Sunday night. As the week ramps up and the focus turns to all things Canadian on the big and small screens, CBC has decided to seize the moment to wave the flag for its own achievements in producing award-winning programs. They go into this week with a record 236 nominations, including 15 for both Schitt’s Creek and Anne with An E. By the way, 15 nominations is the most for any scripted series this year. The documentary series that focuses on the world around us, The Nature of Things has received an incredible 21 nominations. The series POV from CBC Docs has received seven nominations. Other nominated CBC series include: The Baroness Von Sketch Show with 5, Murdoch Mysteries with 5, Frankie Drake Mysteries with 5 and The Great Canadian Baking Show also with 5 nominations. Still Standing has 4, In The Making has 3, The Detectives has 2 nominations and Burden of Truth and Dragons Den have 1 each. All of these series and several more have been renewed for the 2019-20 season. “CBC is where Canada’s best creative talent come to tell their stories. The return of such a wide range of original series produced by homegrown creators is a testament to how strongly our Canadian storytelling is connecting with audiences on all platforms,” said Sally Catto, General Manager, Programming, CBC. Other renewals include the new hit drama Coroner, Heartland, Kim’s Convenience. You should note that although Schitt’s Creek has been renewed, Eugene and Dan Levy announced earlier this week the sixth season will be the final season of the hit sitcom. 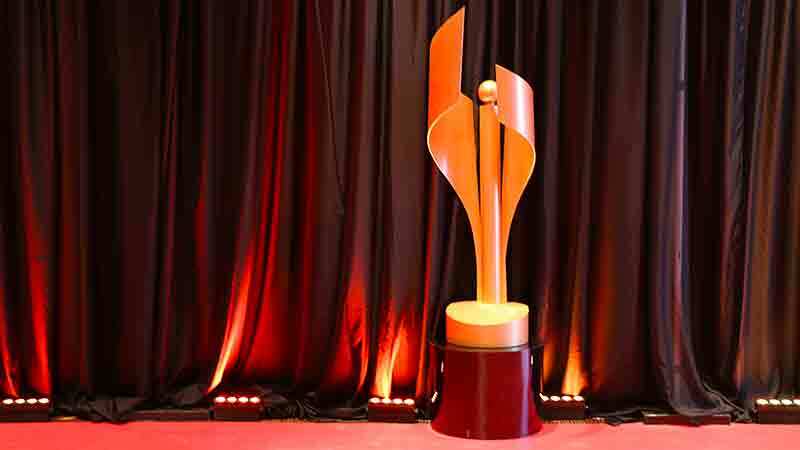 Canadian Screen Week runs March 25-31, culminating in the Canadian Screen Awards: Broadcast Gala which will be available live on CBC and the free CBC Gem streaming service on Sunday, March 31 at 8 p.m. (9 p.m. AT and 9:30 p.m. NT). The gala will also be available world wide on youtube.com/cbc.